Formed in 2014, The FilmmakeHERS is a supportive group of women actively creating film & television projects with a mission to educate, support and advocate for female filmmakers and digital content creators. The group is multidisciplinary and is made up of actors, directors, producers, and writers. 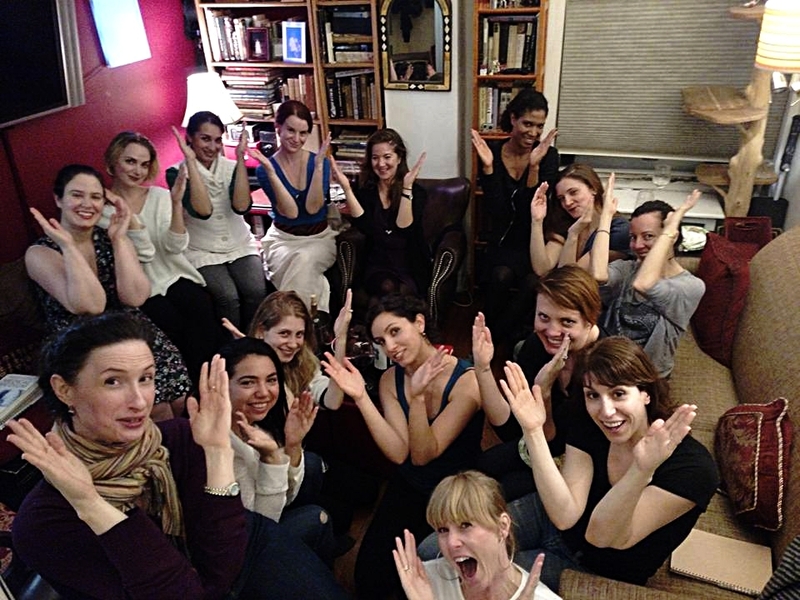 Meeting monthly in informal, living-room salons, The FilmmakeHERS address different elements of the film and television industry at each meeting, sharing knowledge and often inviting guest speakers to inform and educate. The members care strongly about building a sense of community, mutual appreciation and support for each other's projects.